Fancy a regular game of 5, 7 or 9 a side football with your mates or your team mates or looking for winter training facilities then Stockton Town can help. 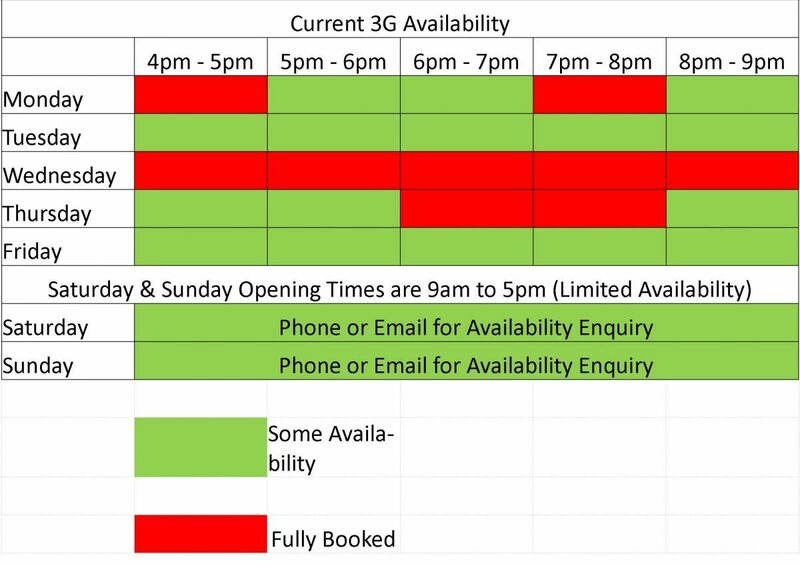 We now have extended opening hours and can take all year round bookings with our facilities available for hire from 5pm to 9pm each evening with weekend availability also. The 3G pitch is also available for hire to host either 5, 7 , 9 or 11 a side games. The pitch forms part of a Stadium development that is capable of hosting games or training sessions for teams within the National Pyramid. All of our sessions are affordable and we can offer discounts to Charter Standard Clubs and Leagues. Block bookings also offer discounted prices so we would welcome your call to discuss your requirements. There are a number of ways to contact us, phone on 01642 604915, email via info@stocktontownfc.com or complete the form below and we will be back in touch.